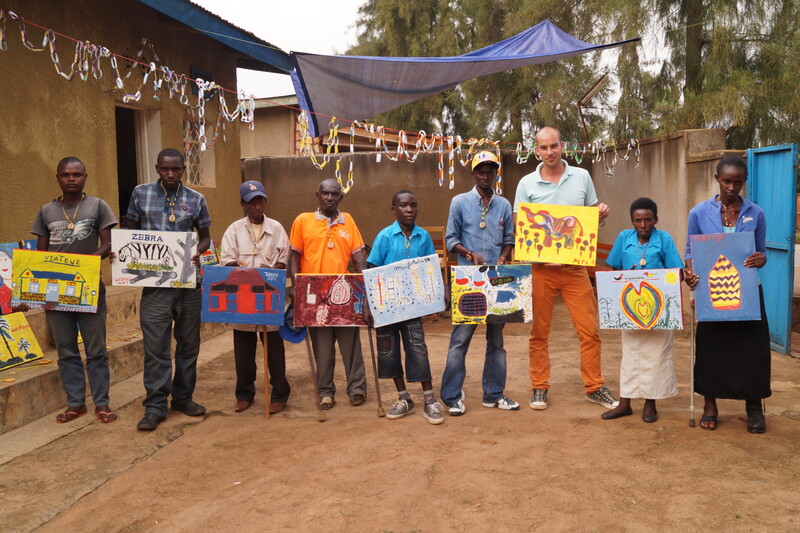 Hi, my name is Petr Kočnar, I am a founder and CEO of Talking Through Art-TTA organization in Rwanda. I am a self-motivated individual who enjoys helping disadvantaged people and improving their lives. So far i am using my own money that comes from renting my apartment back in Europe and few friends are helping me from time to time. My life aim is to raise enough money for my organization to be able to help physically impaired people in Rwanda through vocational training and finding them employment. I enjoy photography as much as writing and I would like to share my pictures and stories here with you. Click here to watch a short 7 minutes documentary, made about the work i do.